Are you planning to visit some South Asian countries? Then the first country you should visit is one of the largest countries India. There are so many tourist attractions in this place. However, if you want to spend your time in an internationally recognized place, Goa is the best for you. There are both adventures and exciting things to you should do in Goa. If this is the first time visit to you, should do the proper planning so that you don’t miss a single thing. 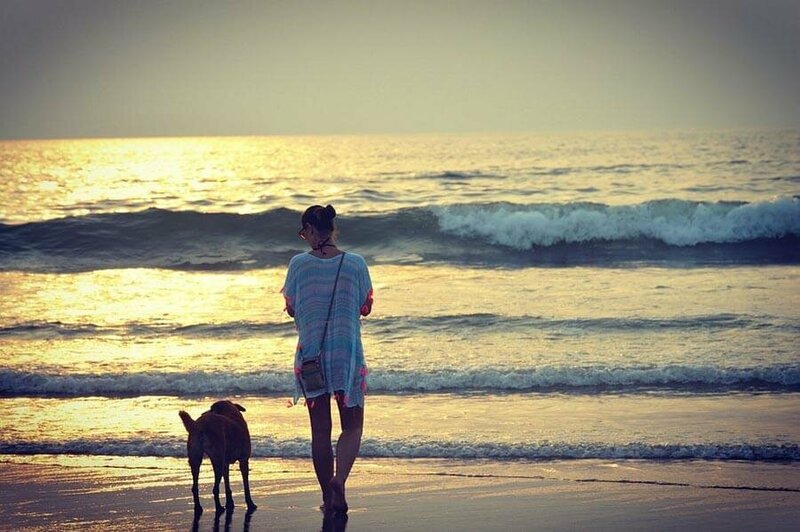 Here I have shared top 5 things to in Goa. Are you a health-conscious person? Want to keep your body fit and relaxed? Then yoga is the best thing where you don’t have to so much weight lifting. What about doing the yoga in the natural environment? The effectiveness of yoga will be better when it is in nature. You will find some of the best internationally accredited schools offering yoga in Goa. Just join one of them and start doing yoga for perfect fitness. Want to know some history of this region? Then you should visit the museums of Goa. You will be able to know the history of the 16th century. This place was a Portuguese colony until the 18th century. So, it has a rich historical inheritance. There are so many churches and museums in one place. Don’t miss the chance to visit Bom Jesus Basilica Church which is a UNESCO world heritage site. The churches will give you the impression of cultural history. Want to spend some amazing time with your life partner? Then the nature of Goa is the best place for you. You can enjoy lots of things including late night parties, booze, and all other shenanigans. The place is popular for the beauty of its beaches. You can spend hours and hours with your life partner like Goa. Want to make your journey most adventurous? Then you should go for sailing in the sea. Goa has different sweet spots to learn the basics of sailing. Here you can learn the basic things of sailing in the water of Arabian Sea. Though the place is mainly popular for its sea beaches, there are also some other places where you can do kayaking. Go to the famous Penha de Franca Village and start kayaking. You will enjoy the calm water with the natural beauty.